Best Lenses for Sony Alpha a9 full frame mirrorless camera. 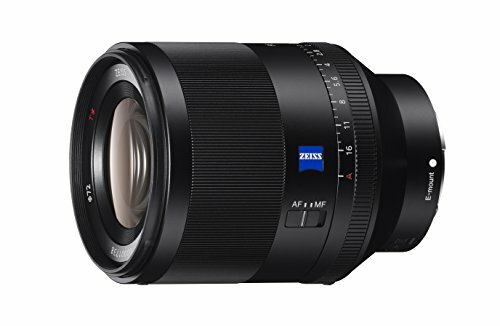 Looking for recommended lenses for your Sony a9? Here are the top recommended Sony a9 lenses. Sony A9 boasts a 24 megapixels full-frame Exmor RS backside illuminated (BSI) CMOS sensor. It’s paired up with a new Bionz X image processor for better performance across the board. Its autofocus system consists of an excellent 693 phase-detection AF points and 25 contrast-detection points. In total, the autofocus points cover more than 93 percent of the frame. It is also an excellent device for burst shooters as it allows the photographers to shoot up to 20 fps RAW continuously when used with a UHS-II SDXC card for the required write speeds. It shoots 4K video at 30 fps and is a great device overall. Following are some of the lenses you could use with it. This lens has the unique ability that you can use this for your wide-angle photos as well as telephotos without changing the lens every time. 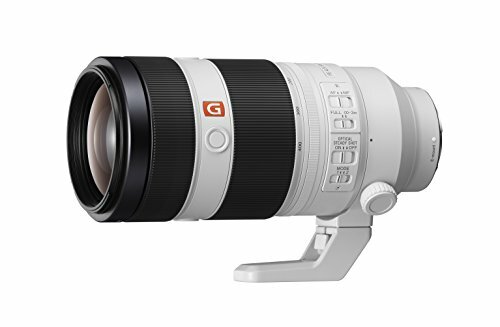 Its zoom range is 24-240mm having an effectiveness of 10x zooming power which covers all your aspects of photography like landscapes, portraits, indoor events and many more. It is a good performer, but it is indeed not the best because it has its limitations like average sharpness and autofocus qualities but on the other hand, it comes in a very affordable price which makes it the perfect choice for the people low on the budget seeking the best lens for their all-rounder photographic needs. 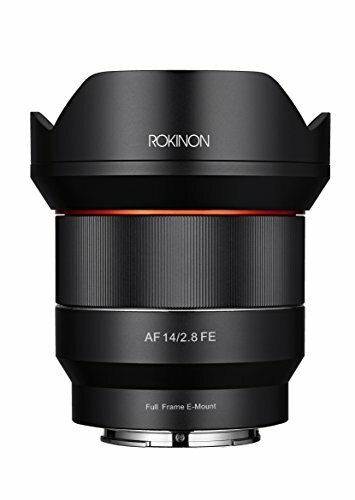 A little expensive but it is the best FE portrait lens which departs high-level performance in creating the perfect resolution and bokeh effect in a perfect blend and make your pictures stunningly awesome. It is the best in the market for portraits lenses and highly recommended for all professional photographers. Possessing the abilities to create high-level sharpness in photos, this lens is an extraordinary performer which designed for full-frame E-mount mirrorless cameras. This lens can provide fast, smooth and accurate Autofocus to the pictures and can also perform amazingly well in low light conditions due to its fast maximum aperture and can also cover up the extensive depth of field for focusing on selective applications. It also comes with dust and weather sealings. This lens is an Apochromat lens which has the sonar optical elemental design which can eradicate virtually all the chromatic and color distortions and helps this lens to depart good quality, clear and ultra-sharpened pictures. This lens has a plus point that it contains T* anti-reflective coating which reduces the ghosting and lens flare in heavy light conditions and provides the best and clear pictures. This is suitable for portraitures, family events, and travel photography. An affordable option in this category for portrait lovers. 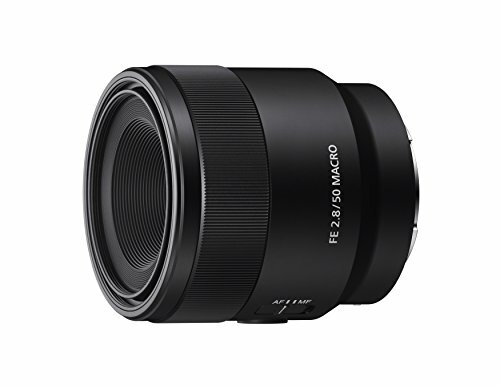 This lens has the maximum aperture of f/2.8 which is highly efficient for low light conditions and provides the narrow depth of field to make photos amazingly clear and beautiful. It features an internal focus system which allows the movement of only middle optical groups to provide fast and accurate Autofocus while moving on a short distance of 11” for providing the focus. With its amazing capabilities of providing ultra-level sharpness and amazing depth of field to the photos, this lens is the best performer to shoot macro photos and close-up portraits. It can also provide balanced color to the photos which makes them more attractive. 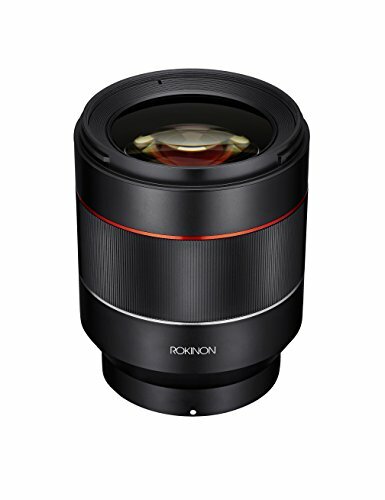 This lens features an Extra-Low Dispersion glass (ED glass) which makes this lens able to eradicate all the types of axial and chromatic aberrations while focusing closely on creating high quality, sharp images with perfect picture quality. Its optical and mechanical elements help to reduce glaring and ghosting while shooting. It gives the life-size magnification of 1:1 magnification ratio for a minimum focusing distance of 6.3” while shooting objects closely. This lens is capable to provide shallow depth of field and highly efficient low light performance with its maximum aperture f/1.4. 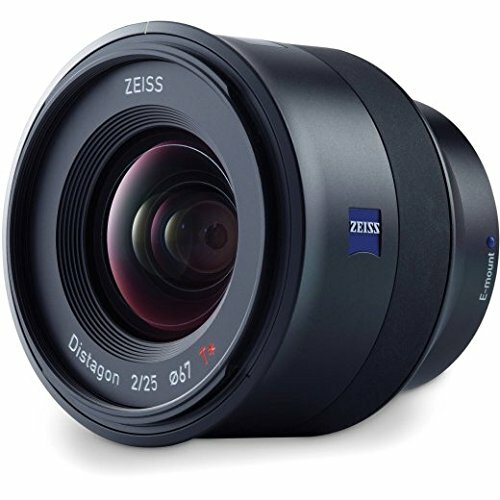 Its aperture is designed explicitly for stills and movie shooting in which it can provide high-quality end to end sharpness with its remarkable spherical elements. It has a focal length of 35mm, and with highly versatile performance, you can do any photography with this lens like landscapes, portraits, wedding events and many more. For a full frame E-mount shooting cameras, this lens is a wonderful choice. With its 11-blade containing fast aperture f/1.4, this lens can provide excellent bokeh effect to the pictures even in low light conditions. It performs extraordinarily in providing superb sharpness, awesome bokeh effect and high quality in photos which you will surely love. It has a lovely design with solid and strong construction. It comes with a smaller size and an affordable price, but its performance is on high ground. 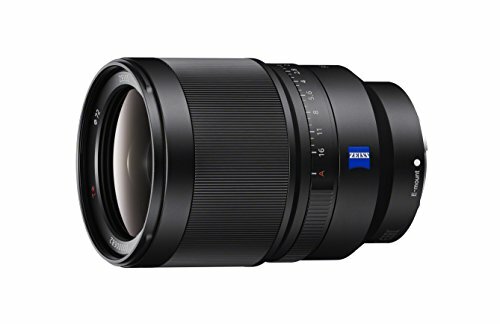 This lens is one the sharpest lens ever which can create that high-level sharpness in photos which has set its own standards on a very high level. Its fast and bright maximum aperture f/1.8 can work amazingly well in low light conditions without compromising the image quality and provides the ultimate control on focusing the object throughout the narrow depth of field. Overall, this lens is highly impressive in its performance. It is the best affordable choice for people who are low on budget and seeking FE glass lens with great performing abilities. This lens has multiple features. It has a dust and moisture resistant design, rounded aperture, Nano AR coating, a direct drive Supersonic wave motor focusing system and an AM/FM switch. With all these features, this lens can perform remarkably well. With its incredible Autofocusing capabilities, you can create beautiful and amazing pictures which can fulfill your heart with utmost delight. 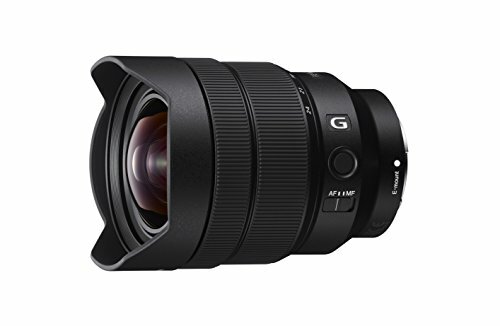 This is the best 24-70mm lens, securing the top position in its category and can shoot all types of photos like wedding events, indoor events, portraits, landscapes and many more. 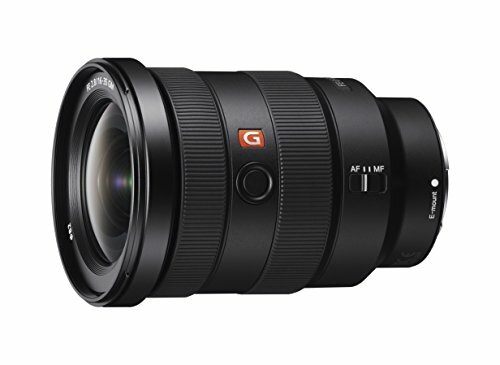 If you are looking for a standard zoom lens with 24-70mm capabilities in an affordable price, then go for this one. Featuring with 82° angle of view that pairs with a minimum of 7.9” focusing distance, this lens can create high-quality images which unleashes its true creative abilities to capture architecture, landscapes and interior photography and many other types of photos with perfection. Its fast and bright maximum aperture f/2 provides a better focus and a narrow depth of field which can also work amazingly in low light conditions. This lens features a wide angle of view of 99° which is much broader and broader, and it provides a fantastic sharpness in pictures from an end to end. Its performance regarding delivering sharpness and color to the photos is remarkable. If you want to do astrophotography or planning to shoot architecture photos, then this is the best option for you. This lens is convenient due to its Autofocus feature, and you can use it rough weather and low light conditions. It provides the best and surprising results in pictures from an unusual perspective. 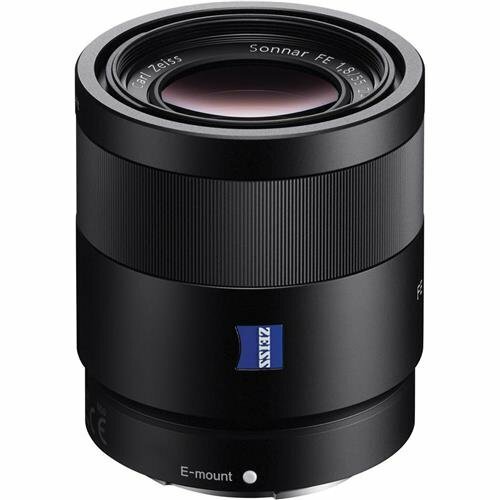 This lens is compatible with Sony E-mount full frame mirrorless cameras. Zeiss 21mm f/2.8 is an excellent addition to the list of Loxia lenses. 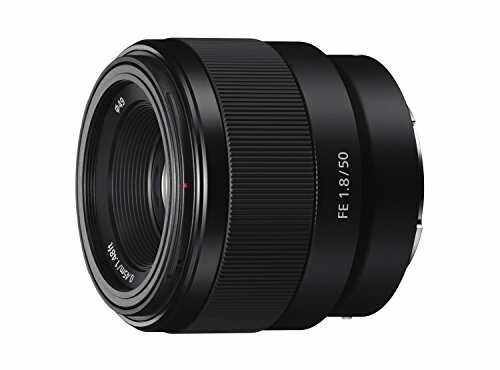 This is a manual focus wide angle lens which has a super wide angle and much wider focal length and together with these features, it can produce high-quality photographs having the best sharpness and can capture even the very minor details in photos. So, if you want to win the sharpest pictures with perfect information of even minute things in surroundings and you are a fan of manual focusing, then this is a “must buy” for your camera bag. With this lens, you can get clearer pictures with high resolution and perfectly high image quality irrespective of your zoom settings and focusing distance. This lens has a superpower of providing sharpened images throughout the focus range even in low light conditions. 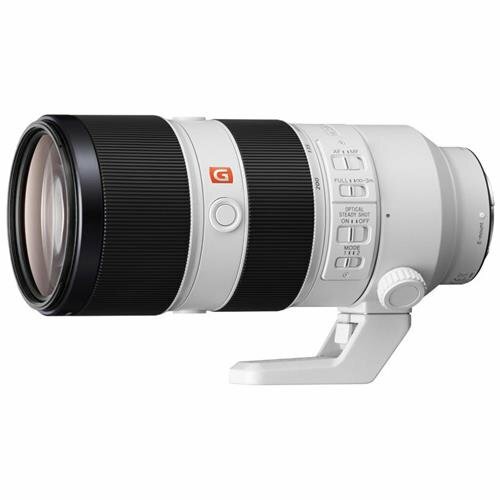 It is a super-fast, brilliant and highly efficient zoom lens with a maximum aperture f/2.8. It comes in a lightweight design which can create an amazing bokeh effect in your pictures which will catch your eyes. This lens is a compact package of all the brilliant features in one machine which is ideal for landscapes, architecture, sports and all other types of photography. Having the ability to produce cutting-edge rectifications, this lens can give an amazing end to end G-resolution all apertures. It is lightweight and easy to carry. 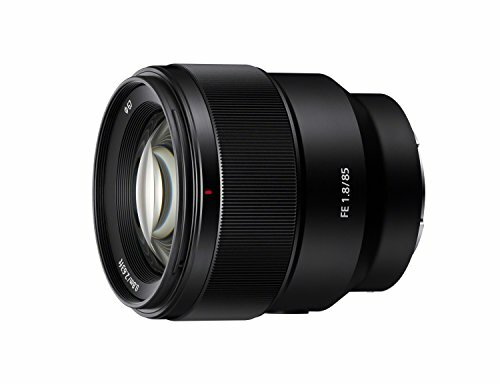 It is the widest ever lens produced by Sony for full-frame E-mount lens cameras. With its fast Autofocus ability, you can capture stills as well as movies with this lens and many other types of photographs like architecture, landscapes, and different events. Want a faster and quicker wide-angle lens, then should be your choice. This lens has amazing features like fast focus, ability to reduce distortions and providing the high-level sharpness of photos, strong build and weather sealed element for its further protection. With all these features, this lens is recommended for all the professionals as well as beginners in photography who want to capture landscapes, architectures and other kinds of photos. Having the internal focus system in which only the middle optical elements move, this lens can provide Autofocus in a couple of seconds and a shorter minimum focus distance of 11”. It can produce an ultra-sharpness in photos and can give a narrow depth of field with perfect color rendition and can perform efficiently even perform in low light conditions without compromising on picture quality. It is the best macro lens for Sony A9 and works perfectly with Sony A7 series mirrorless cameras. With its Sonnar optical design to reduce chromatic aberrations and color fringing, this lens stands under the category of an apochromatic lens which has also the T* anti-reflective coating to eradicate lens flaring and ghosting while shooting in strong daylight conditions. 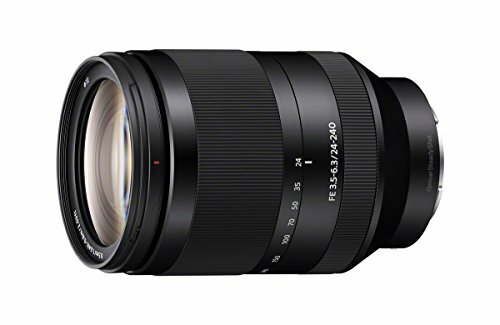 This lens is ideal for wedding events, portraitures and many other types of photography and you can get remarkable ultra-sharp results in photos with this lens. It is very much different in its performance. 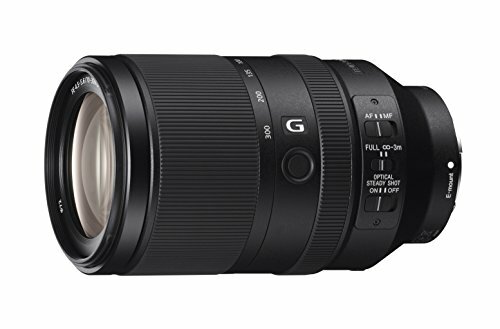 This lens has a 100mm mid-length telephoto lens of 100mm which has a feature of Smooth Trans Focus (STF) which can upraise the subjects and portraits from bokeh backgrounds to a surprising artistic height while maintaining the perfect G-Master resolution in photos. 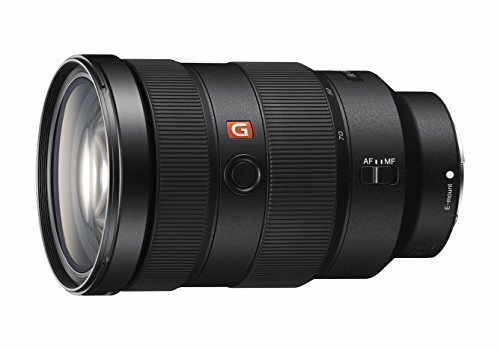 Other features of this lens which require special mention are built-in Optical Steady Shot image stabilization, focusing capability of up to 0.25x magnification and a super-fast and quite accurate DDSSM Autofocus. With all these features, this lens can create beautiful photos with perfect details. With its Optical Steady Shot (OSS) and fast maximum aperture f/2.8, this lens can shoot distant objects even when they are moving fast with perfect image details. It provides coverage from portraits to telephotos with the same ideal sharpness and high quality in photos. It works amazingly well in providing bokeh effect to pictures. It can minimize all types distortions from pictures and provides the eye-catching result. 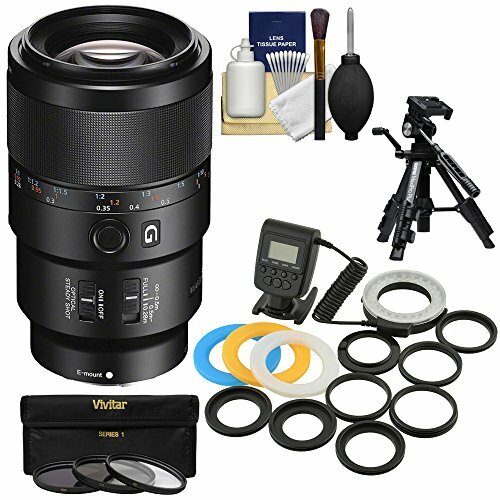 This is a professional level lens which recommended all types of professionals like photojournalist, wedding photographers and sports photographers. This lens is versatile in its performance. It has 35mm focal length and it is compatible with E-mount full frame cameras. This lens can provide an appreciable sharpness to the photos with perfect details, but it has a drawback of not working so good in low light conditions. But it is indeed perfect in its performance as compared to its price. 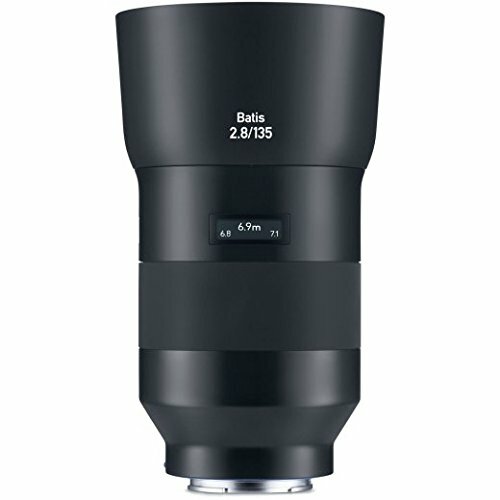 This lens features an optical design which has 4 aspherical elements, 2 Extra-low dispersion (ED) glass elements, Nano AR coatings and Optical Steady Shot (OSS) image stabilization. With all these advanced high-tech features, this lens can produce extraordinary beautiful images with practically zero chromatic and spherical aberrations and distortions. 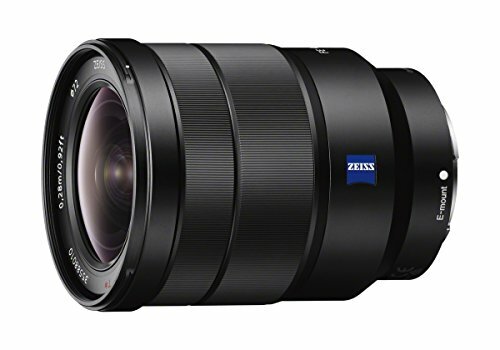 Giving the photos the best resolution, this lens is ideal for wildlife, travel, wedding events and all other types of photography. 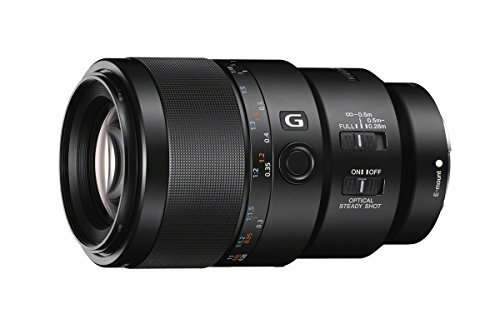 Covering the range of 100-400mm focal length, this lens is the outstanding performer among the Sony’s flagship of G-master telephoto zoom lenses. It has a superpower in a shape of its photographic tool which is ideal for professional wildlife and sports photographers. It is high for every person with a photography passion. It also has fast and accurate Autofocus, and it is very much light in its weight. This lens has much wider zooming range which can cover from wide angle to telephoto perspective. 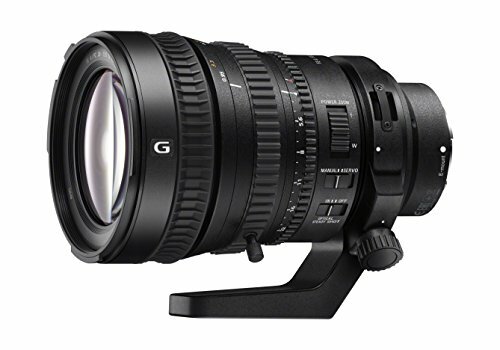 This lens is compatible with full-frame a7 cameras, and it is made explicitly for 4k movie making and providing HD results in photos with its G-series design containing highly active optical elements. 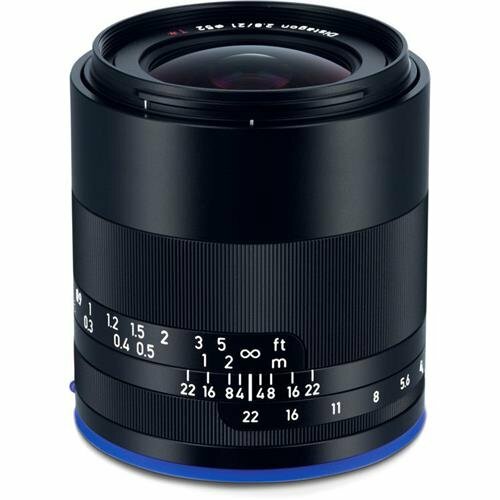 If you want a manually focusing lens with perfection in results in terms of sharpness, color, clarity, resolution and image quality for your full frame E-mount cameras, then Zeiss Loxia lenses will surely solve your problem. 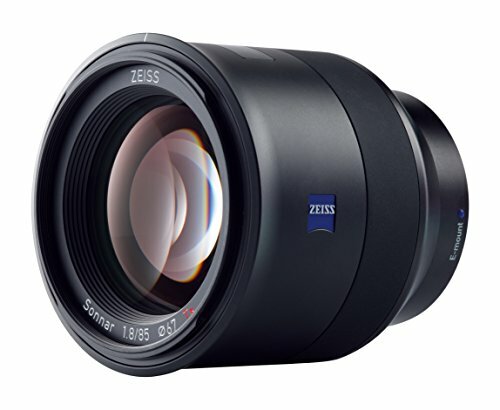 You can choose your desired lens from Zeiss Loxia lenses according to your price range. This lens is very much light in weight and small in height. This was designed specifically for the rare element to detect distance for your Sony E-mount full frame mirrorless cameras. It has a UMC anti-reactive coatings, 3 aspherical and 2 ED lens elements to reduce chromatic and spherical distortions to provide ultra-clear images with high-level of sharpness and contrast and perfect color rendition. Its internal autofocusing system is compatible to sensor both phases detect, and contrast detects to provide quick, clear and accurate Autofocus within no time. It is a perfect blend of advanced features which can produce beautiful images with superior resolution. This lens has multiple advanced features which include UMC anti-reflective coatings, 3 aspherical elements, fast and bright maximum aperture f/1.4 with 9 blades and high-level optical system. 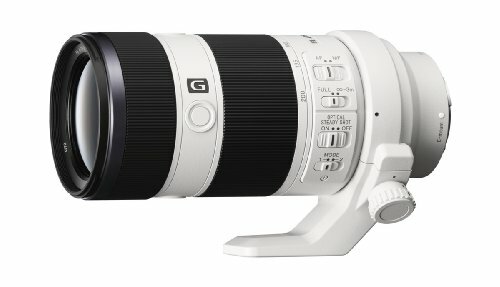 With all these features, this lens can produce superior images with high quality, perfect clarity, amazing bokeh effect in pictures and it focuses on objects within seconds making you able to capture all the wonderful shots which you desire even in low light conditions in a perfect shallow depth of field. 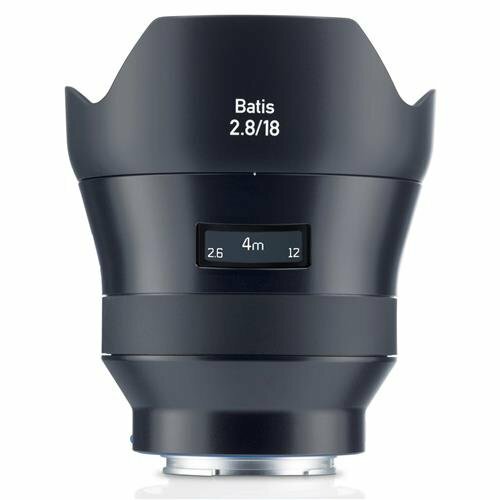 These group of lenses is specially designed to provide a broader range of cinema versions for manually focusing E-mount lenses which are refashioned to include T-stops, click fewer apertures and focus gearing. The aperture and focus scales are graded on both sides of the lens to help focus pullers. 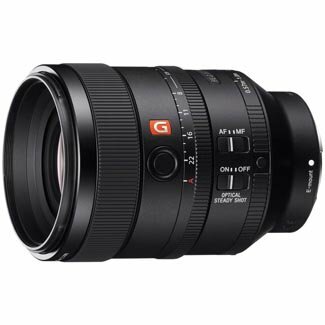 These lenses are made for Sony E-mount cameras and have geared focus and iris rings of standard quality. 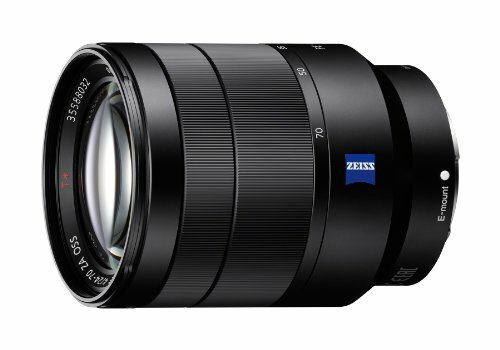 These are the cinema lenses which should your top most choice for Sony E-mount cameras. They have a surprising internal focusing system which doesn’t allow to change size while focusing on reducing the appearance of breathing while changing the focus. These lenses provided some advanced features which require special here. These features include glare prevention system, multi-coatings to provide beautiful contrast and color matching to a factory standard which enables you to assemble set over time with little color transfer. Its 11-bladed iris offers eye-catching bokeh effect in pictures, ideal for every type of photography.